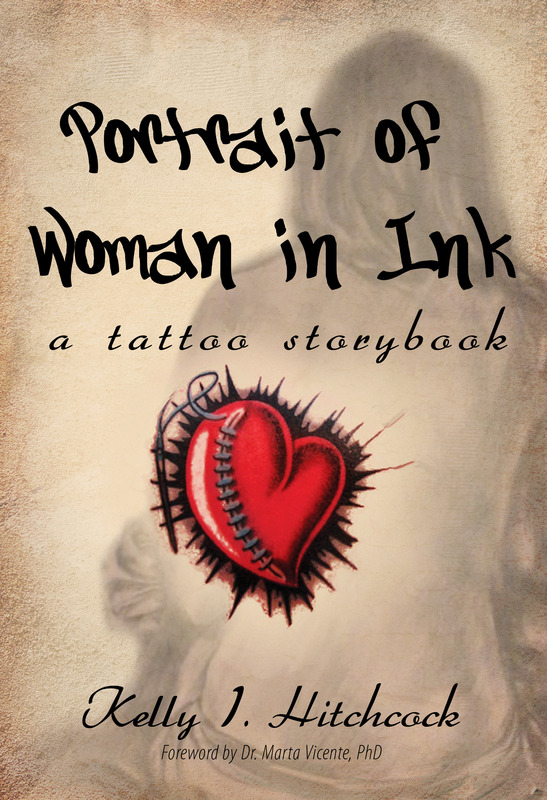 Now that Portrait of Woman in Ink: A Tattoo Storybook is in my purview, I’ve enrolled it in the Amazon KDP Select program. This probably doesn’t mean anything to you, unless you’re an Amazon Prime or Kindle Unlimited subscriber. If you’re an Amazon Prime-ate, you can borrow my book from the Kindle Owner’s Lending Library for absolutely free. Because this is America. If you’re Kindle Unlimited folk, you can buy it for zero dollars and zero cents. It’s a beautiful thing. So check it out.